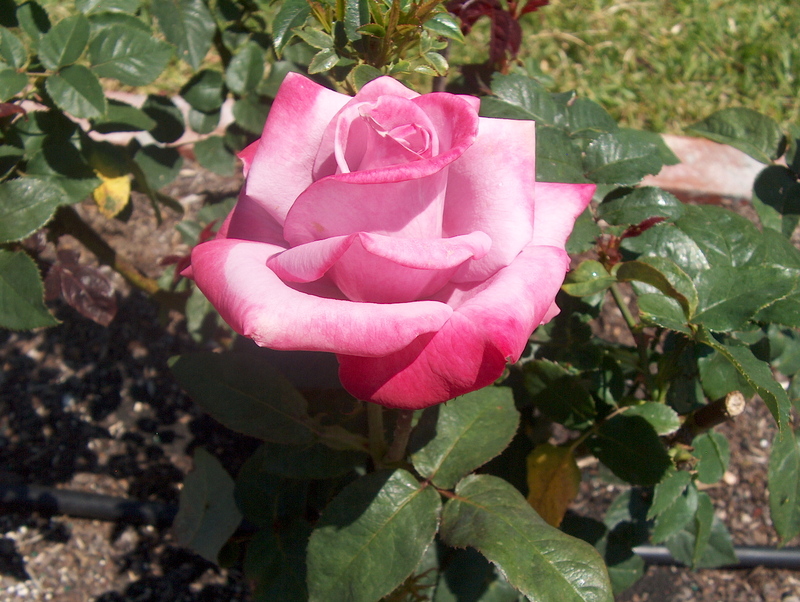 Comments: This rose produces flowers of a lavender color with lighter color on the inside of the petals. It is one of the commercial rose varieties that is shipped from South America to the U.S. markets. It is an excellent cutflower and lasts a considerable long time as a cut rose.